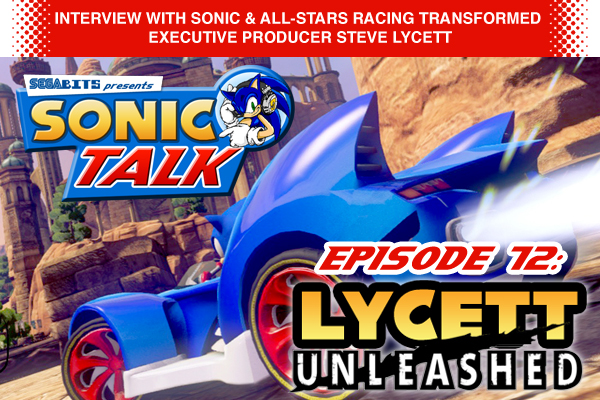 ASRT Executive producer Steve Lycett and track designer Gareth Wilson sat down with SegaBits for a bit of a chat last week and revealed a few small details about the game. 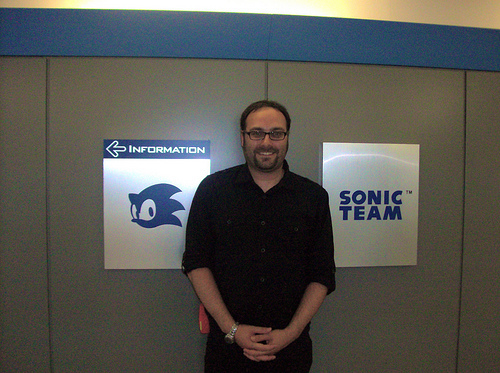 Covering a variety of topics a few pieces of new information was uncovered. 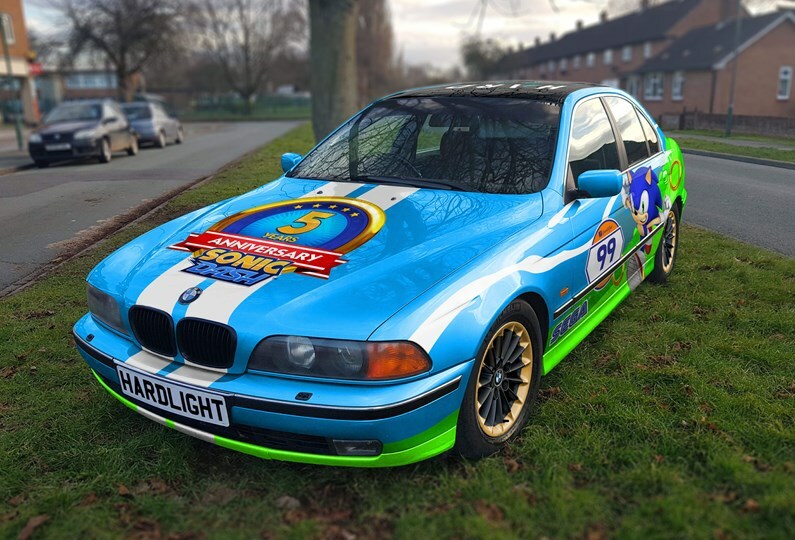 Check out the details after the break. 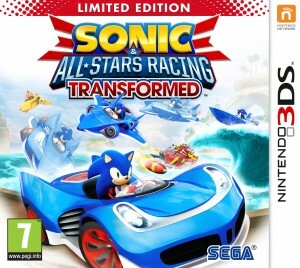 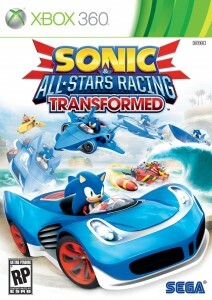 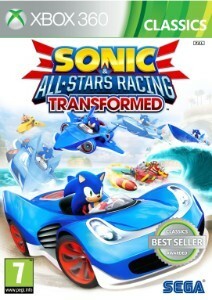 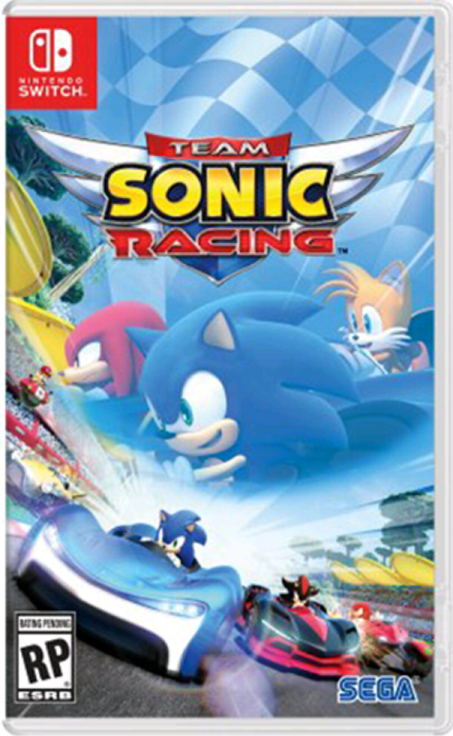 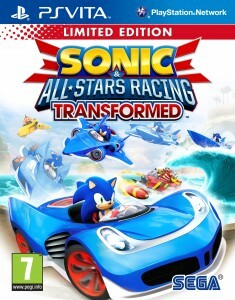 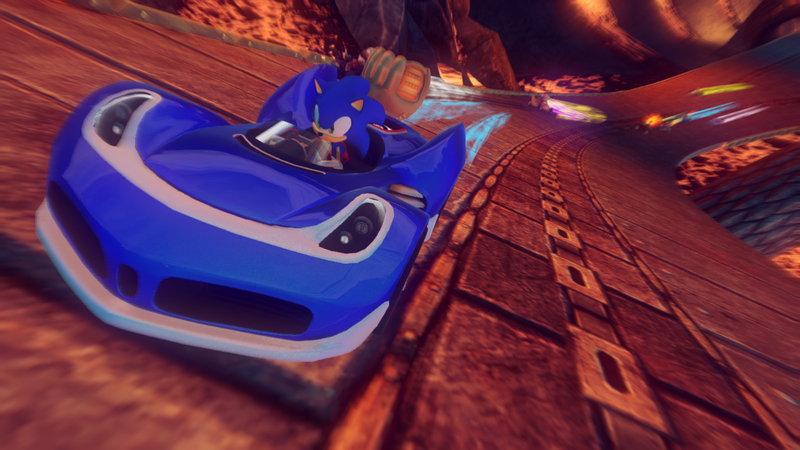 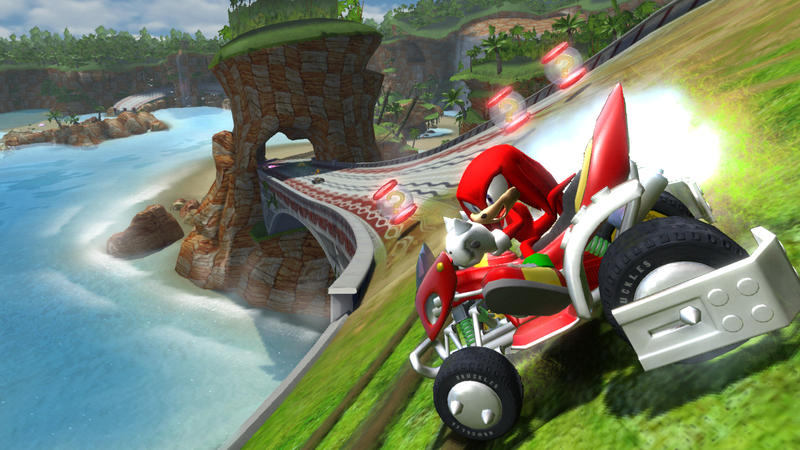 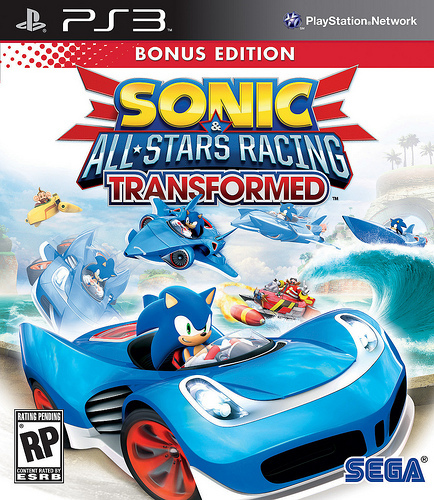 Some new details regarding the Wii U and 3DS versions of Sonic & All-Stars Racing Transformed have surfaced thanks to an article posted on Eurogamer – including a statement from Sumo Digital deeming the graphical prowess of Nintendo’s upcoming HD console to be the same as, if not “maybe even better”, than the likes of the PlayStation 3 and Xbox 360. 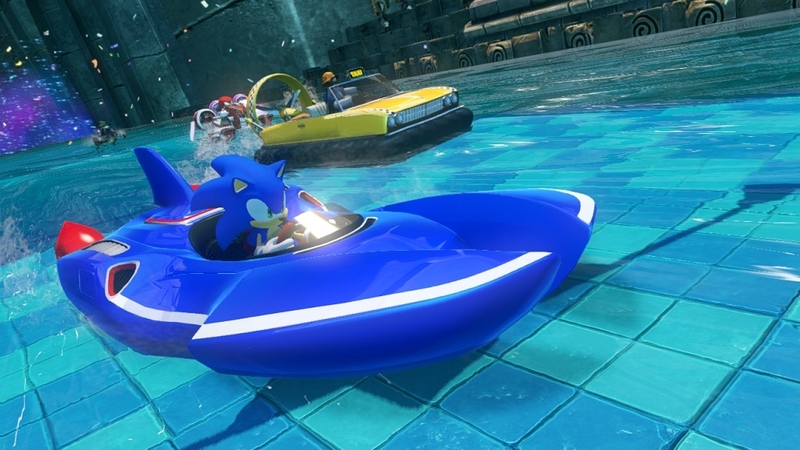 That’s good news for anyone worrying that the Wii U version wouldn’t quite be up to scratch, and if that’s not enough, you’ll be able to make use of the console’s GamePad either for Remote Play or as a rear view display to help you out during heated races. 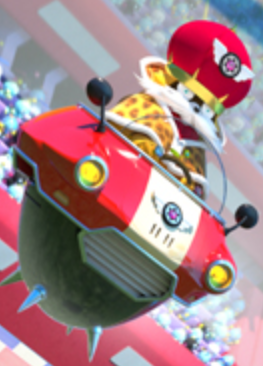 Alternatively it can take on the role of a “weapon-cam”, allowing you to guide items such as rockets around the race track and into your opponents! The other big new piece of information here is that both the Wii U and 3DS versions will support Miis as playable characters, so if you’ve ever fancied taking on Sonic the Hedgehog or one of the many other SEGA All-Stars in a race as yourself, the option is there to make your dreams come true! It’s sounding like the Nintendo exclusive versions of this game are turning out to be very unique, so be sure to stay tuned to TSS for all the latest details in the build-up to their release! 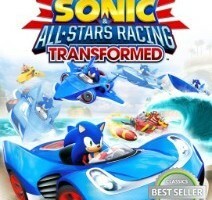 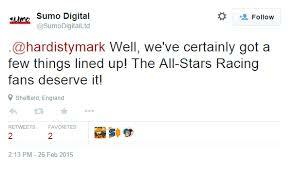 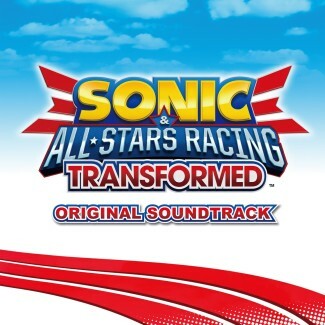 Sumo Digital’s Steve Lycett aka S0L has informed fans via the official SEGA Forums that the character roster for Sonic & All-Stars Racing Transformed will differ across platforms. 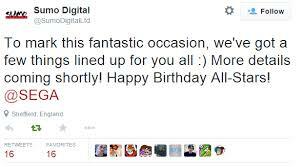 The total number of characters across all platforms is 29, but no single version will include all 29. 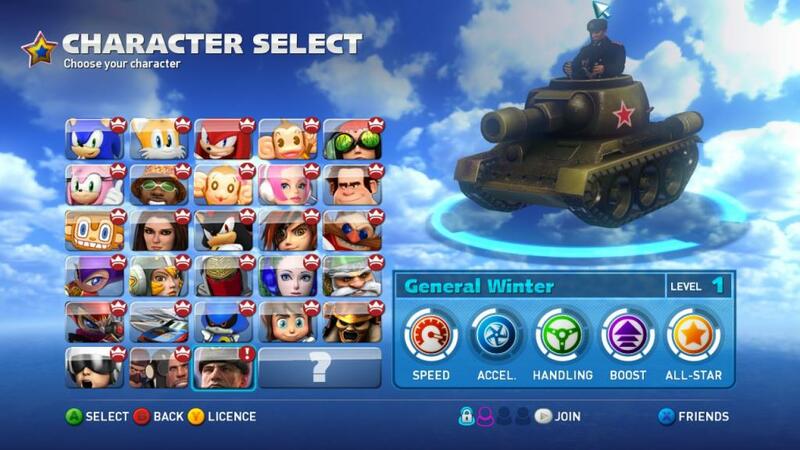 Some will have low 20’s and others will have high 20’s. 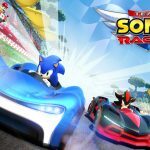 Steve says this is because some platforms feature characters that are unique to that platform, but won’t announce which right now. 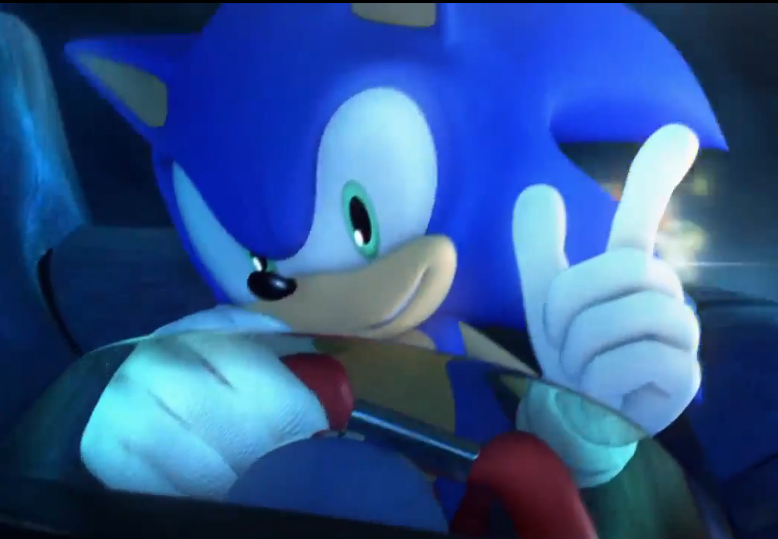 However, he does say that some are SEGA characters and some are not. 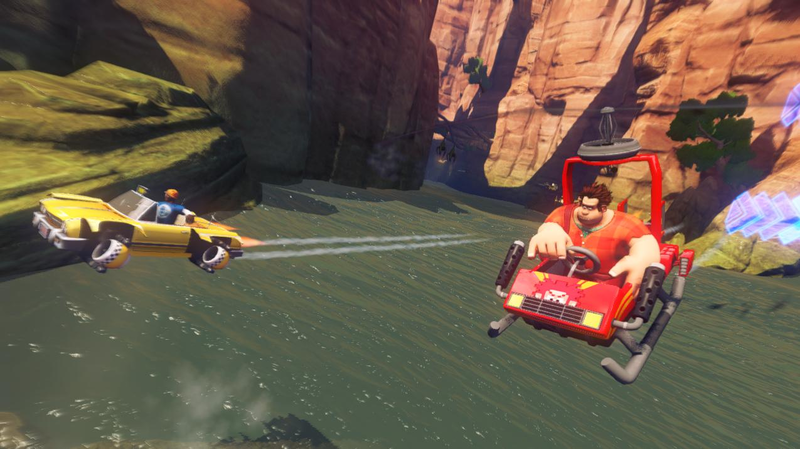 Continue reading Disney’s “Wreck it Ralph” a Playable Character in Sonic & All-Stars Racing Transformed!